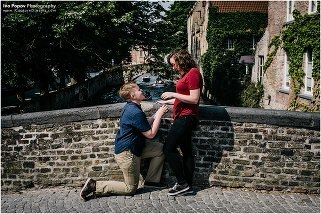 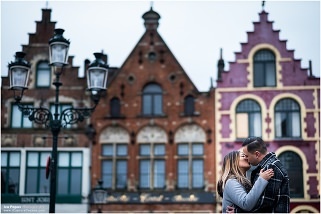 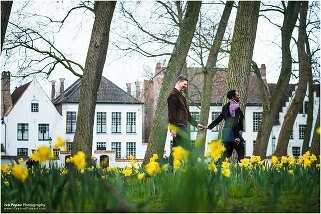 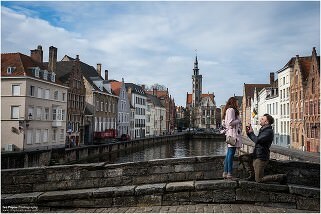 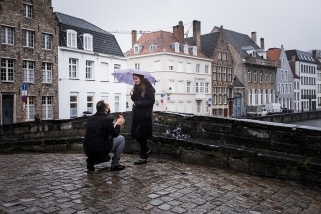 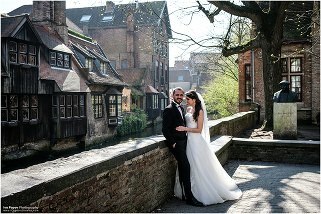 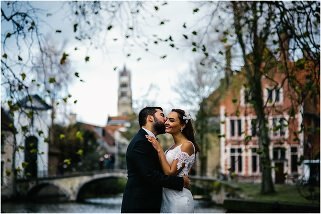 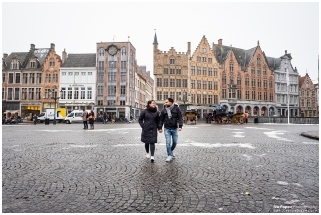 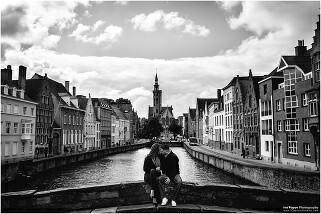 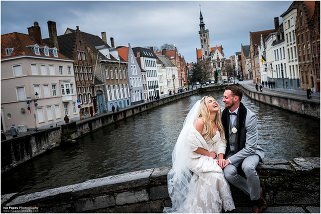 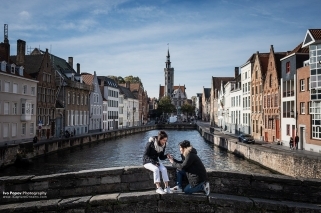 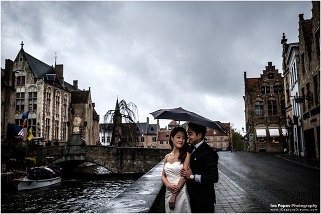 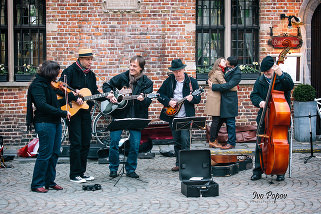 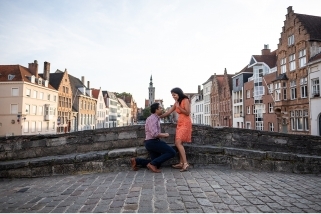 For the past couple of years I have been photographing in Bruges the most amazing couples coming from all around the world. 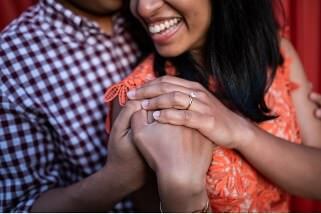 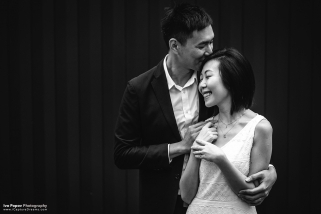 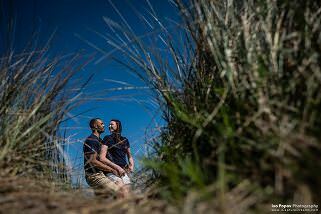 I have covered engagements, weddings, romantic wedding proposals, family sessions and elopements. 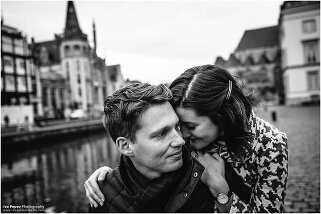 I know how important memories are and I know how to best capture them, true to life, for you. 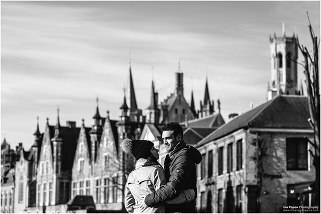 Planing a photo session in Bruges from far away is not always easy, so if you have questions or just need an advice I will be happy to help. 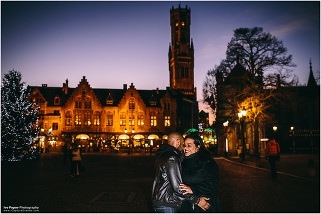 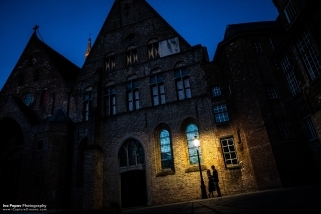 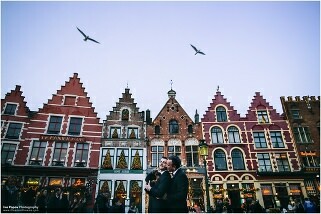 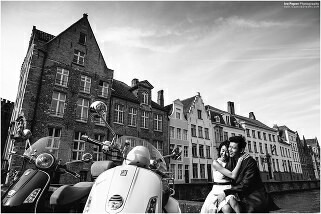 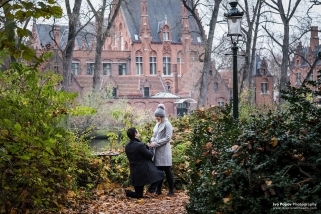 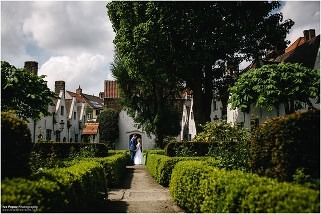 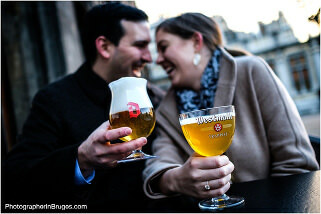 As the best photographer in Bruges I will work with you to make sure you go home with some amazing memories.